Obituary for Richard Jackson | Fleming & Billman Funeral Directors, Inc.
Richard Jackson, age 81 of Geneva, died Monday, October 15, 2018. He was born on August 21, 1937 in Kokomo, Indiana; son of Cecle Fern Lambert and Paul Joseph Jackson. He graduated from Kokomo High School in 1955 and was a member of the special brotherhood of DIVs. 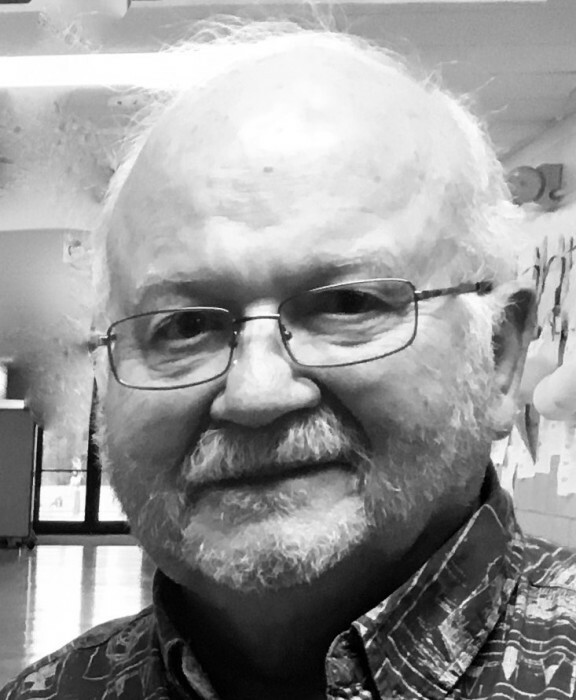 Richard’s great love was singing and he performed throughout his life in plays and musicals in high school and community theater in both Kokomo and with the Ashtabula Arts Center. He had an extensive management and sales career with multiple industries in Ashtabula County and businesses in the Cleveland area. He served on industrial boards that promoted business and growth in Ashtabula County. He was very active in his church, East Shore Unitarian Universalist Church in Kirtland, Ohio serving in various positions including board chair as well as a member of the choir. He was active in his political party and promoting social justice. On June 20, 1971, he married his best friend and true love Diana Dolan from Andover, Ohio and kept their special bond for 47 years, also surviving is his daughter Karla (Rich) Dine of Alliance, Ohio; son Randall Jackson; grandchildren Emma, Samuel and Jacob Dine, niece Paula Jo (John) Behny of Peru, Indiana; sister in law Wanda Voelker of Andover, Ohio; brother in law Gary Mallory of Geneva, Ohio and several beloved nieces and nephews. He was preceded in death by his parents, his sister Elma Jo Kirby, sister in law Peggy Mallory and mother in law Rogene Dolan. His quick wit and zest for life will be greatly missed by his friends and family. What he wished most was to be remembered with joy and laughter. A celebration of life to commemorate Richard will take place at East Shore Unitarian Universalist Church, 10848 Chillicothe Rd., Kirtland, Ohio 44094 on Friday, 10/26/18 at 6:00 PM, followed by an indoor picnic and jazz music as per Richard’s wishes. In lieu of flowers the family requests memorial c.ontributions be made to the East Shore Unitarian Universalist Church (above address), envelopes will also be at the church.The Fleming & Billman Funeral Homes and Crematory, Geneva, Jefferson & Ashtabula is honored to serve the Richard Jackson family. Visit fleming-billman.com to view obituary, express condolences or light a candle.